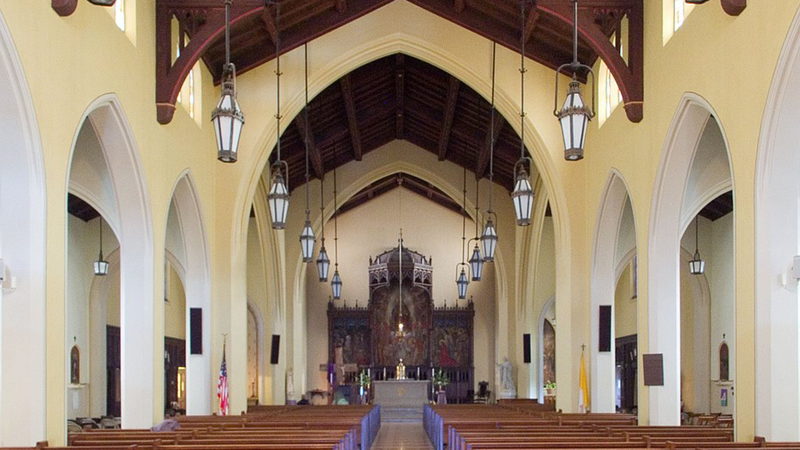 St. James the Greater is a Community of Faith dedicated to growth in Jesus Christ. Guided by the Holy Spirit, we believe in full active participation in Liturgical, Communal and Personal Prayer. We believe we are called by Christ to foster and enhance the spirituality of community through friendship and fellowship. By sharing our faith, talents and gifts with the wider community, we strive to remain alive with the Spirit of Christ. St. James the Greater is our Heritage, our Heart and our Home.